Every senior citizen’s dream is to age gracefully without worries. Regular visits to the hospital with reports and qualms about health are the last thing on their mind. They would rather aspire to spend quality time with grandchildren or enjoy a stroll in the park. 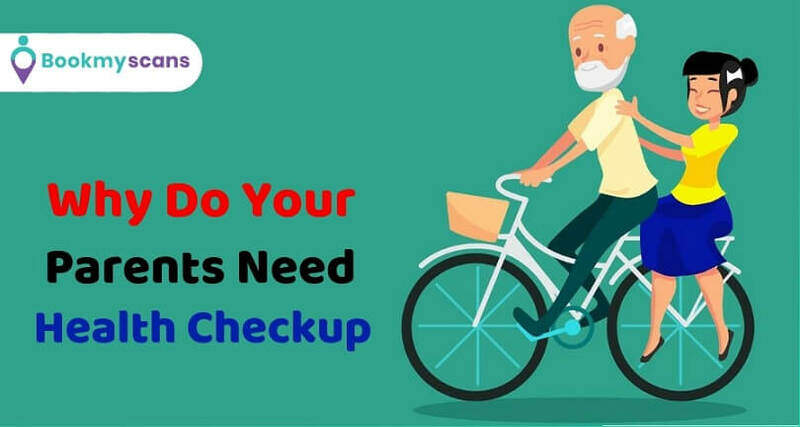 Bookmyscans understands the importance of health checkup for senior citizens and has exclusive packages developed by expert physicians keeping their unique needs in mind. Several health issues like joints pain, diabetes, weak immune system, heart problems, and sensitivity to the environment, vision problems and many others are some age-related concerns. The body deteriorates and weakens with the advancement of time and diseases find an easy way to harm the body. However, with proper care and precautions, the ageing process can be delayed to enjoy robust health even during the twilight years. The senior citizen health checkup packages planned and devised around a comprehensive list of tests, reduce and prevent catastrophic diseases from taking control of your life. The various tests help doctors monitor the body closely and give clear indications of any disease present in the early stages and to suggest a treatment plan. Caring for senior citizens for their immense contribution is the reflection of a cultured and developed society. There are four senior citizens care packages available on Bookmyscans, each with all-around tests and comprehensive scans. Elders can lead a life of fulfilment and satisfaction by keeping a check on their body and its condition. A body free from diseases is wealth during any age and, especially during the later stages of life. A medical health checkup for senior citizens is the proven way to ensure smooth functioning of the body and to assess the risk factors if any and getting the right treatment. The in-depth analysis help detect the diseases early on for which symptoms show up much later. It also gives enough time for the physician to help take calculated steps to prevent it from occurring in the future. 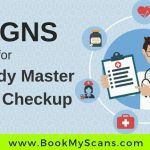 With the intention to provide world-class services in the healthcare domain including value for money, Bookmyscans offers packages at the best price possible. A senior citizen health checkup cost includes the doctor’s advice and consultation fees without any additional charges. The health and wellness plans start at just Rs.1,199 and the services offered exceed customers’ expectations. The process of growing old can be smooth with full body checkup for senior citizens. It’s one of the best gifts you can give to your parents and elders in your family to spend the rest of their years in peace and harmony and instantly bring a smile on their face. We all are extremely involved in planning our future. We are incessantly on the go.